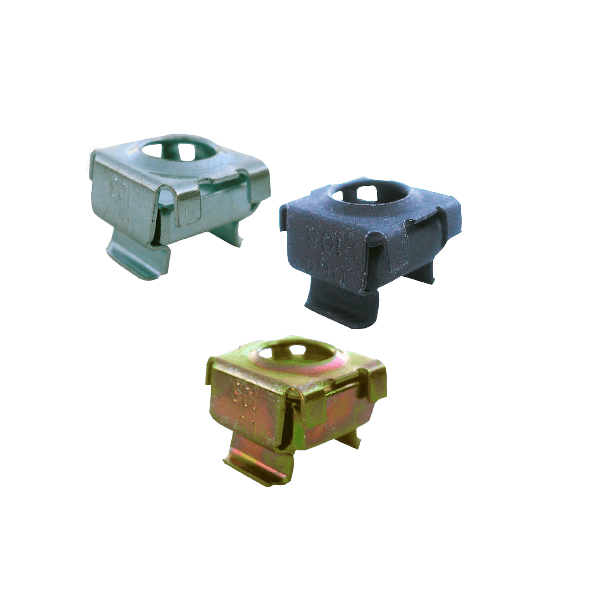 What is a button mount? 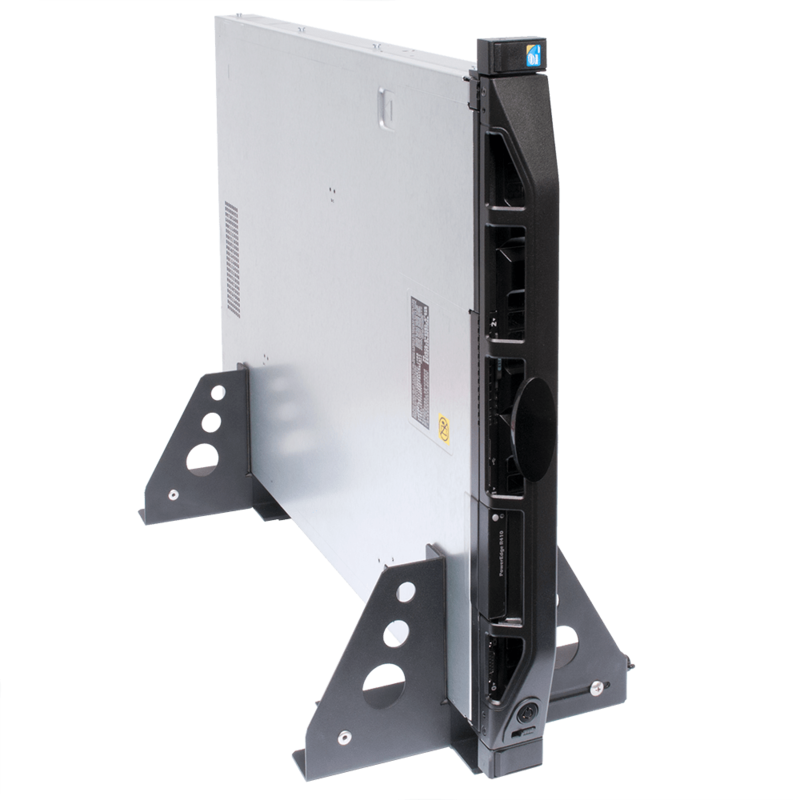 RackSolutions' Button Mount Adapter for Rack 111 allows users to mount button mount products to the Rack-111. 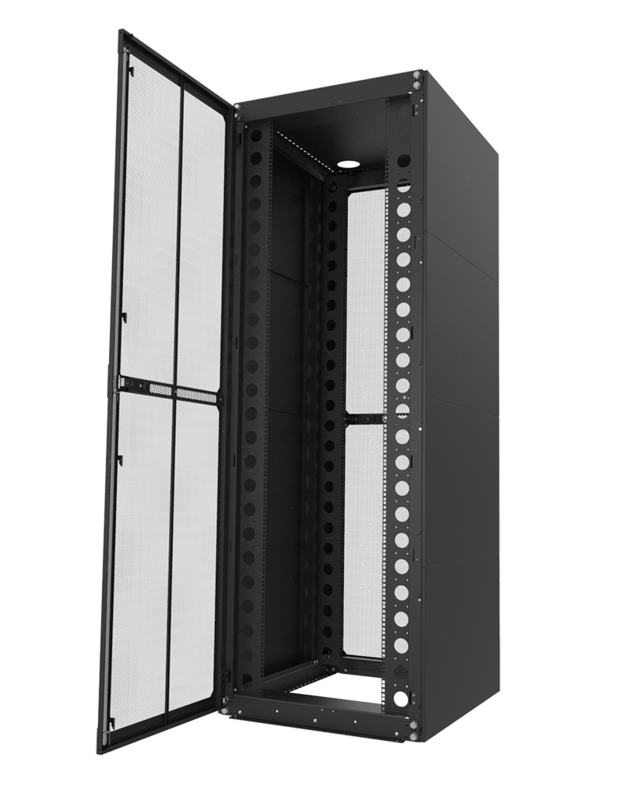 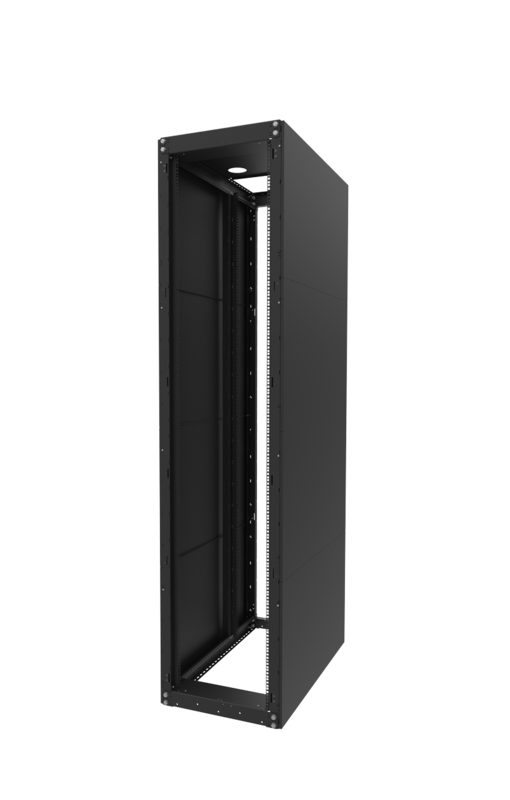 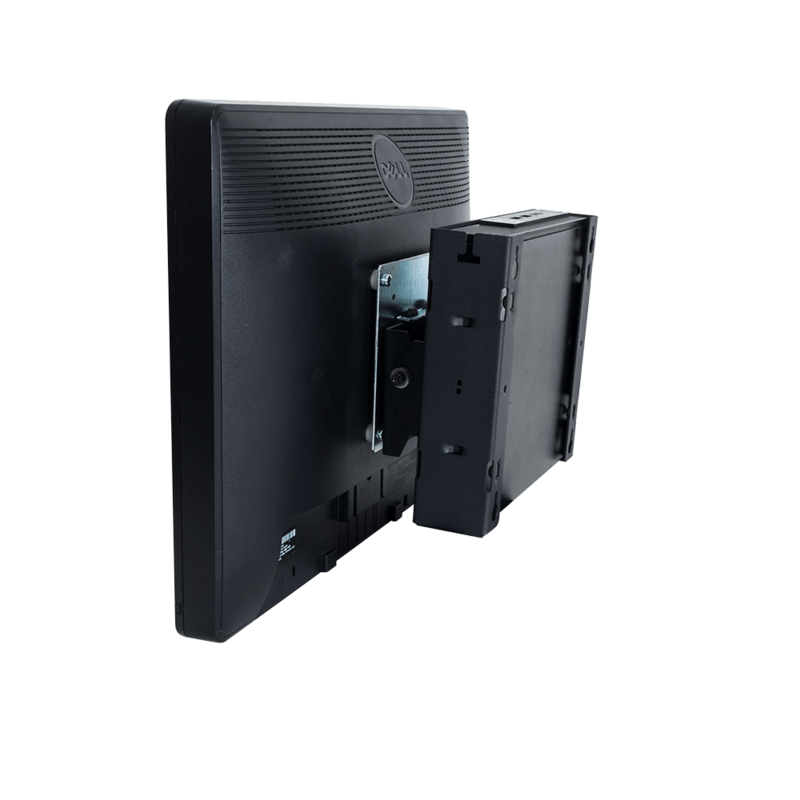 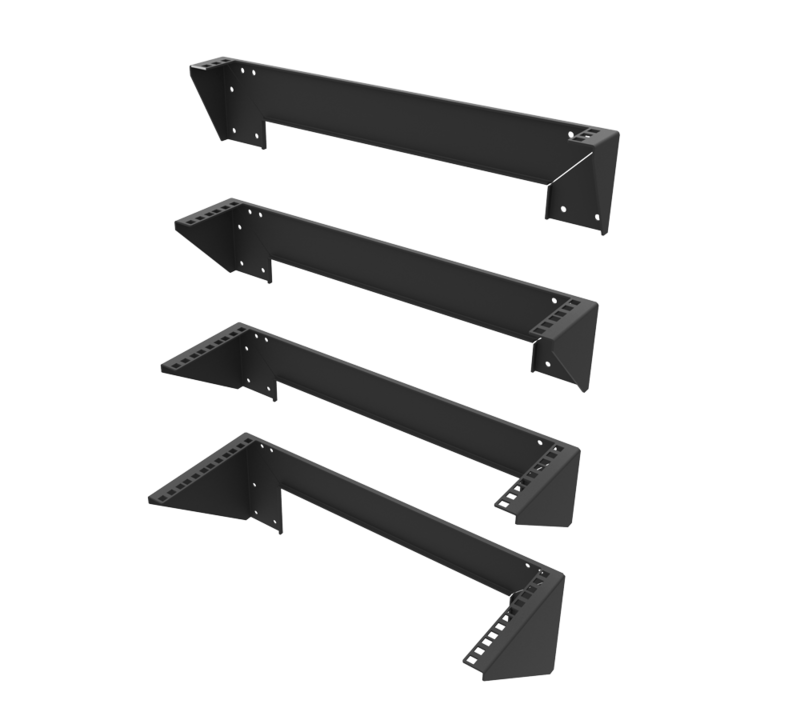 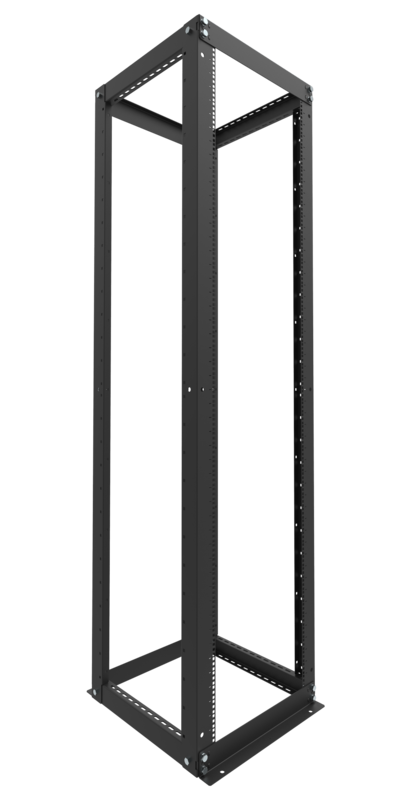 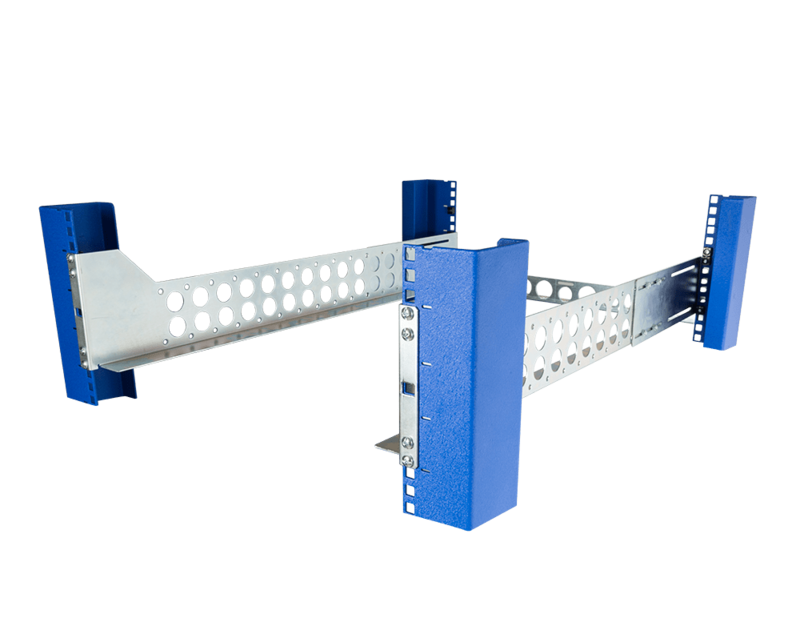 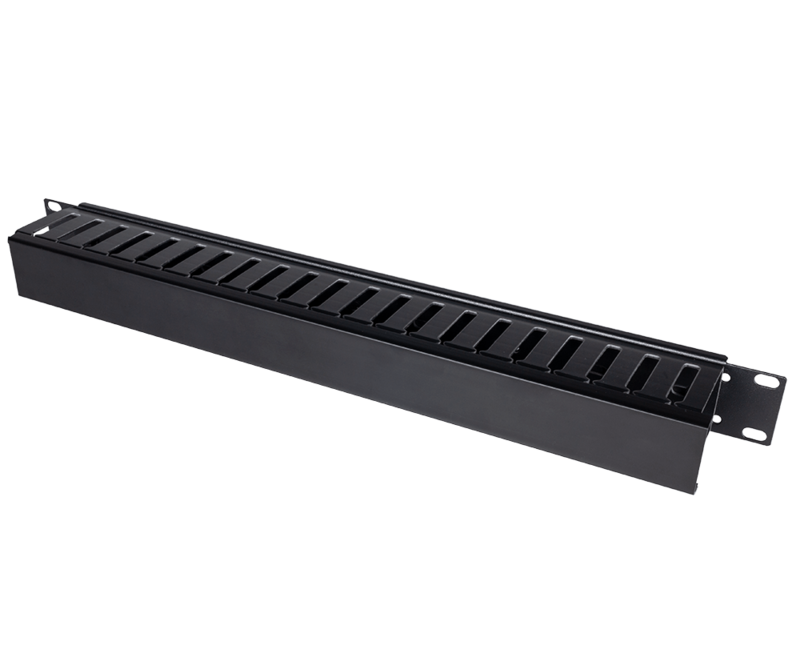 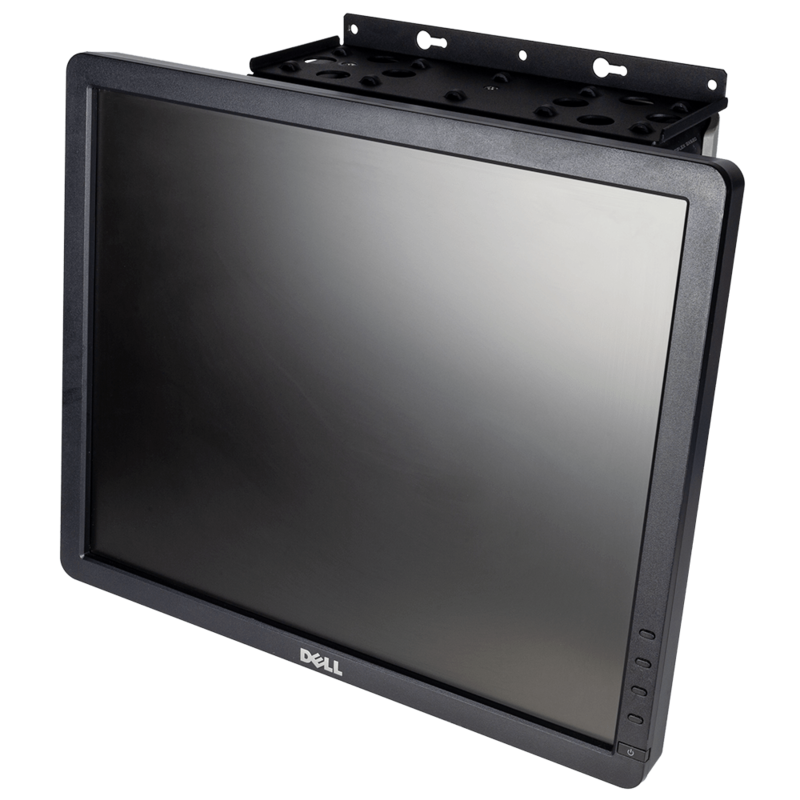 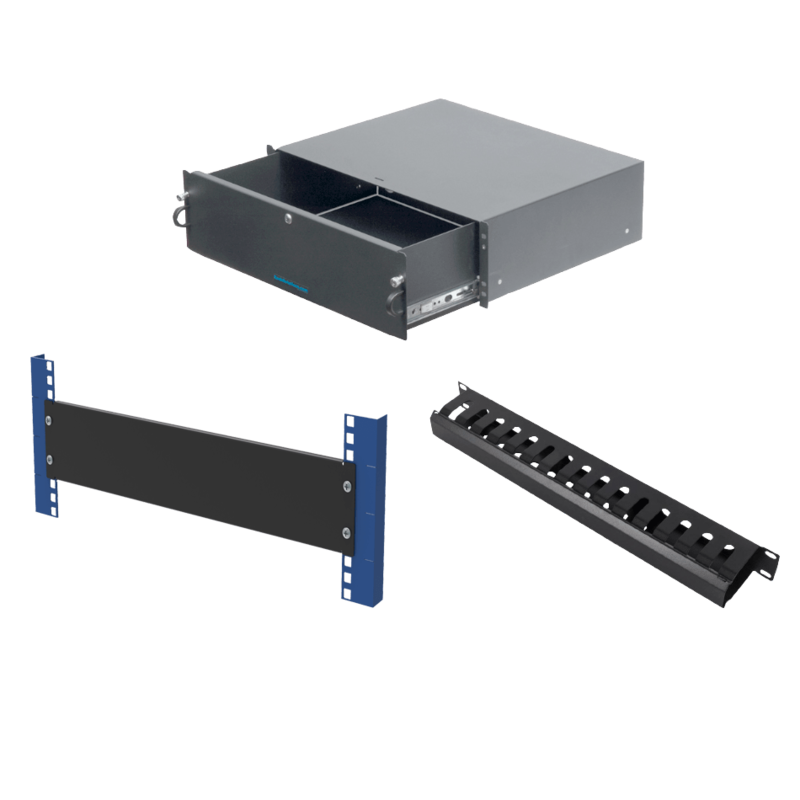 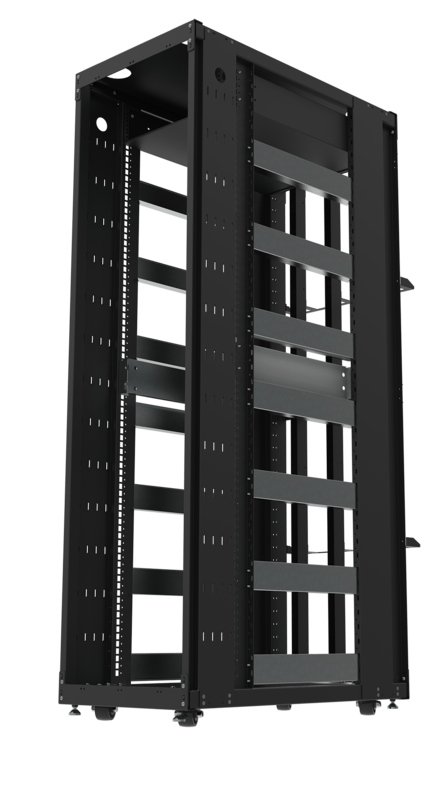 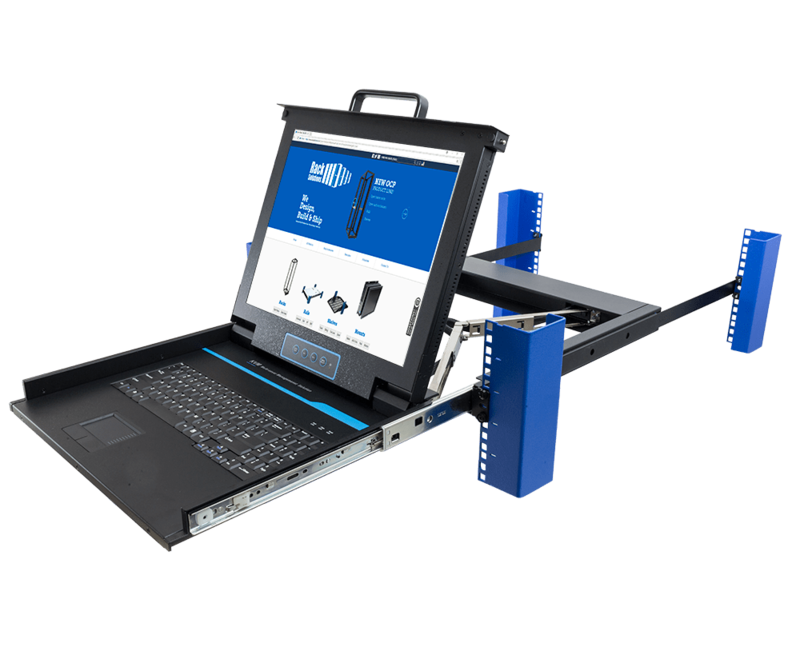 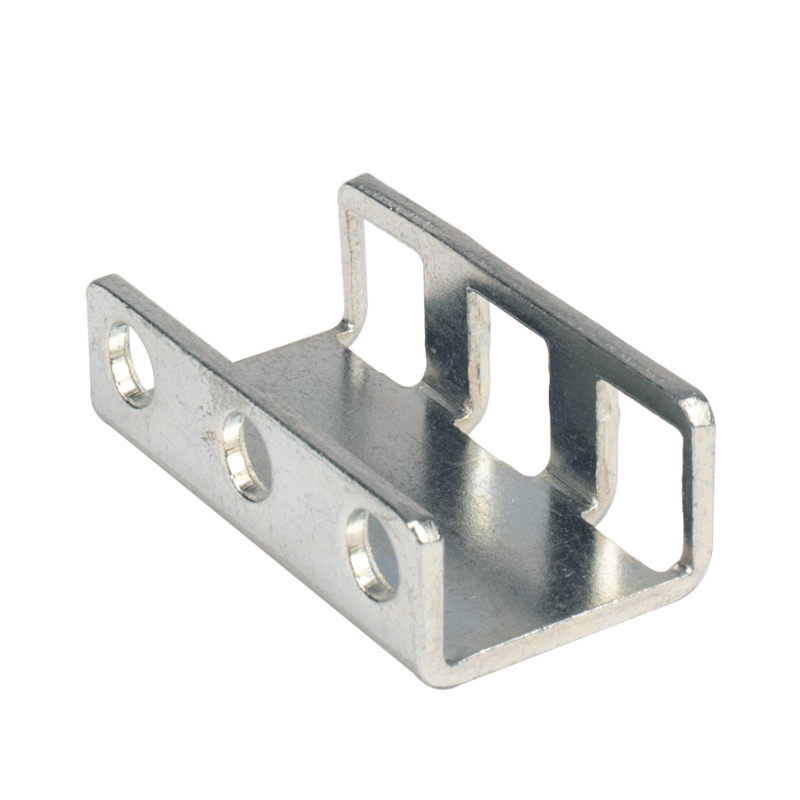 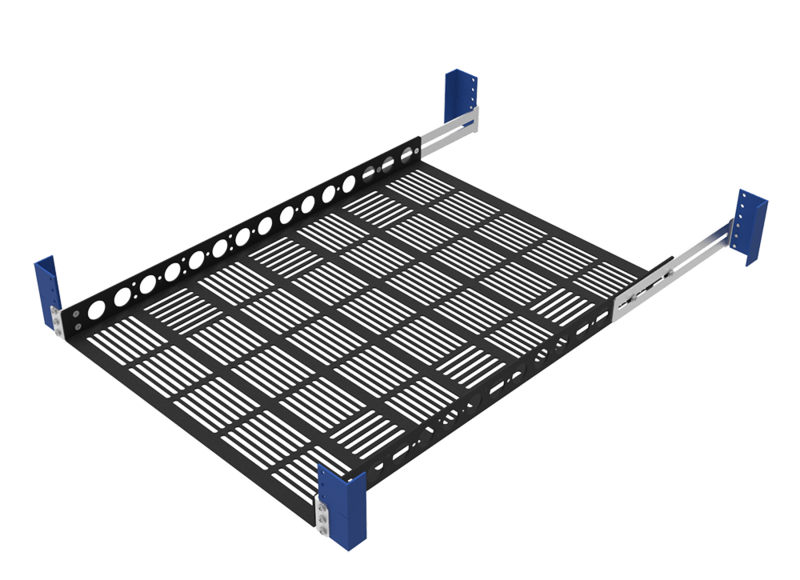 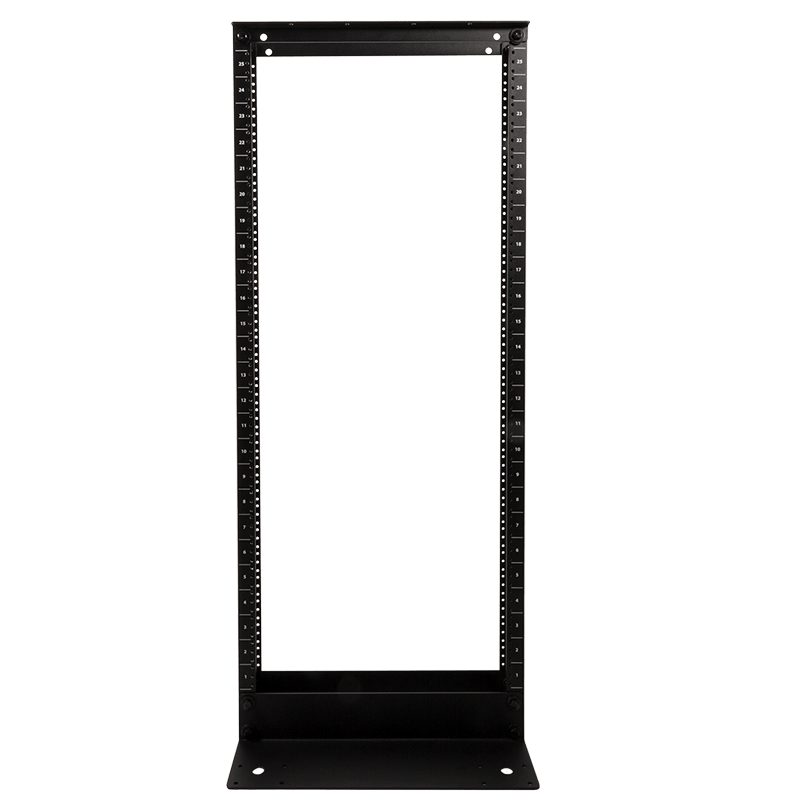 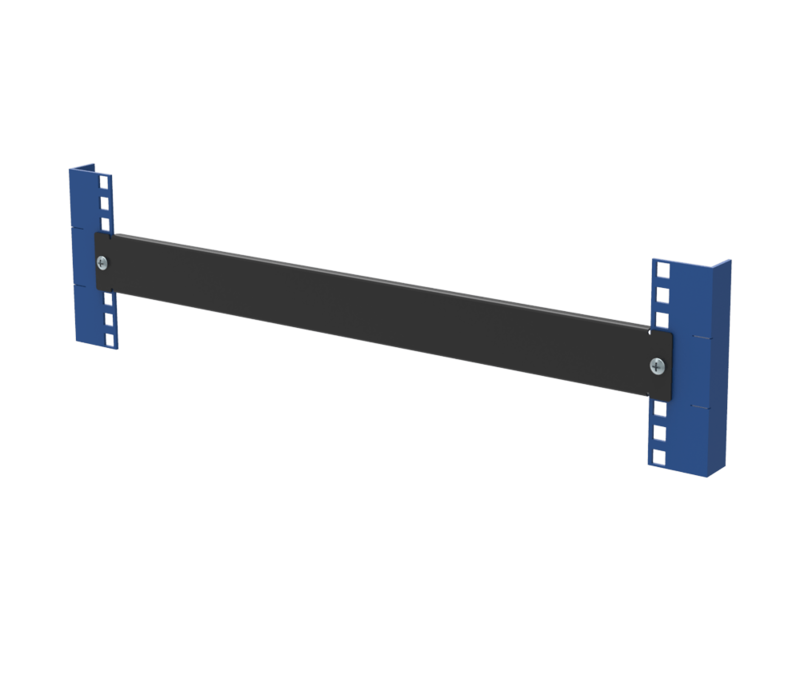 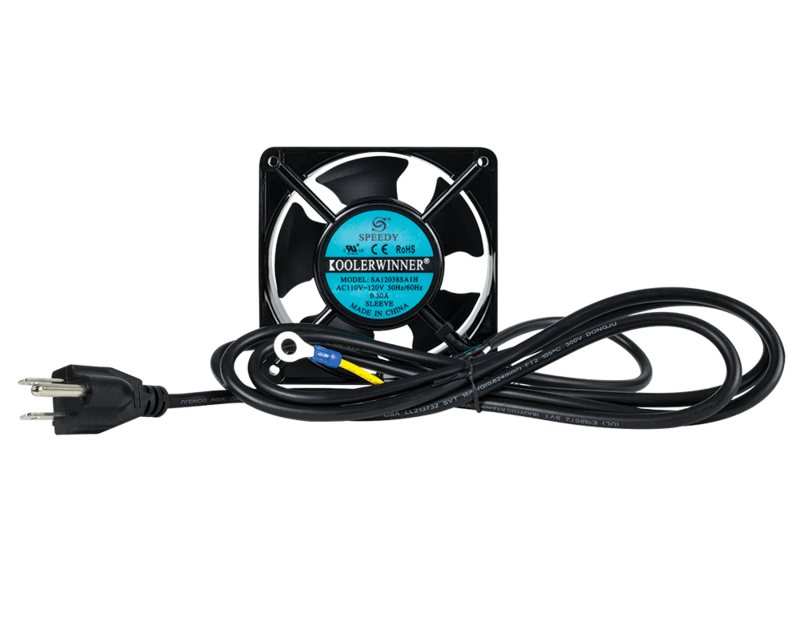 This product is only compatible with the RackSolutions Rack-111 and attaches to the vertical cable management bar that is included with sizes 16U-44U. 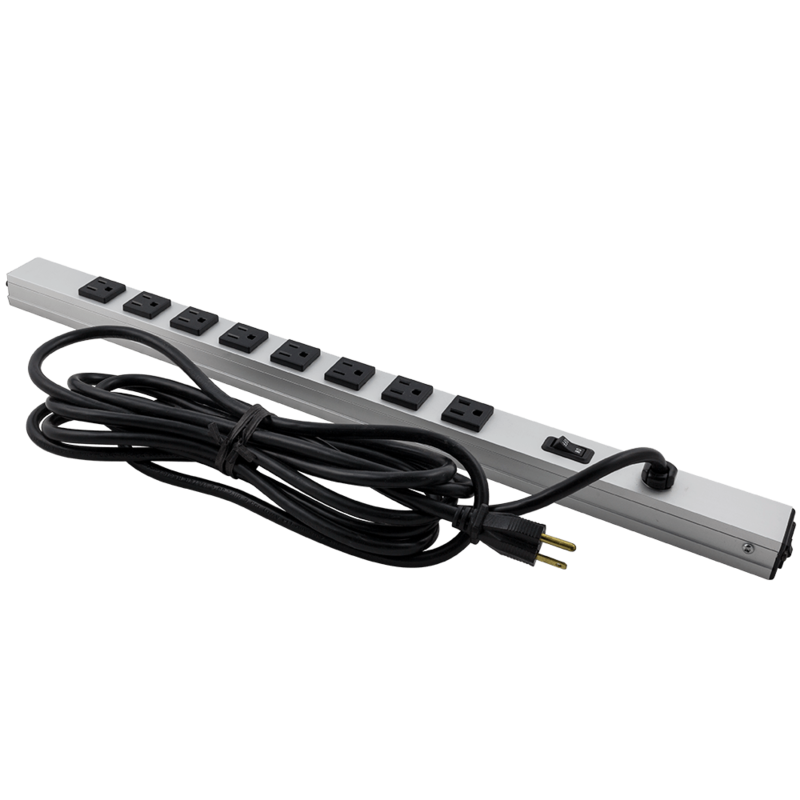 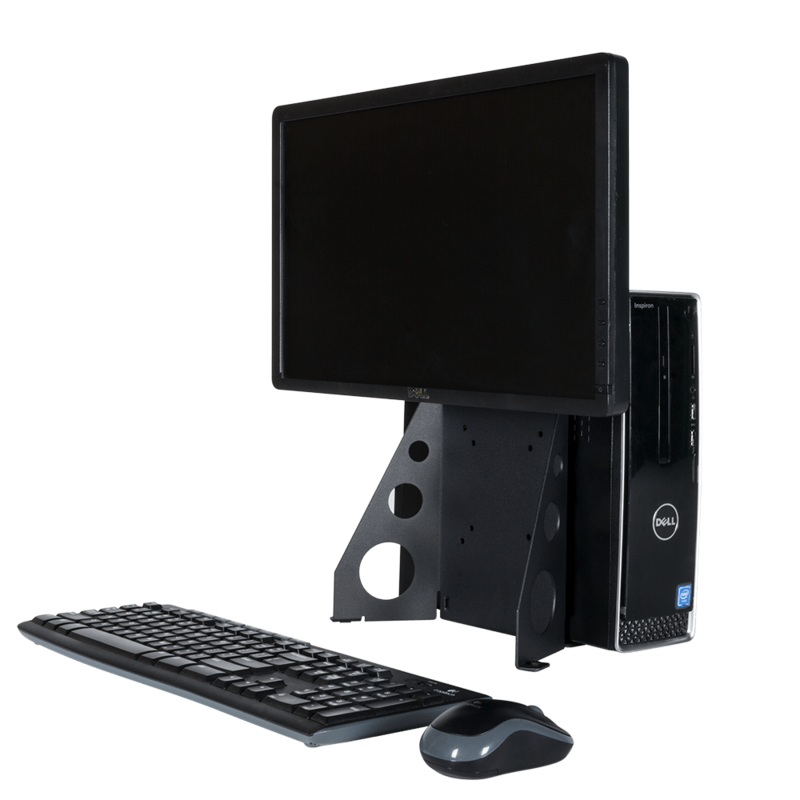 Mount PDUs and other accessories that require a button mount with ease using the button mount .